Buy Fishing Line In Bulk If You Are Serious About Offshore Fishing! If you are a serious fisherman who spends a lot of time on the water, buying your fishing line in bulk is the way to go. Whether you are a tournament angler or a serious weekend warrior this applies to you. Yea buying your fishing line in bulk helps you save money, but more importantly it helps you save time, and allows you to be better prepared. Whether it is your garage or your man cave, if you are guna be ready to go at a moments notice you need to set up a spooling station. 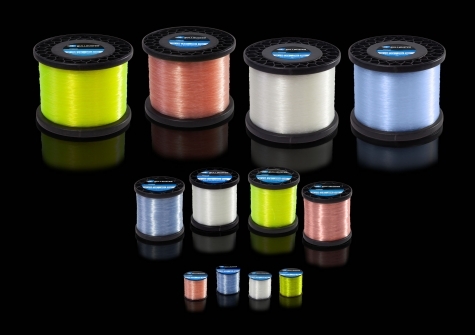 At your spooling station you can set up an assortment of lines you will need for your reels, and have the tools necessary for getting the job done well. We recommend keeping a Line Stripper Handy, and one or more spooling tools. 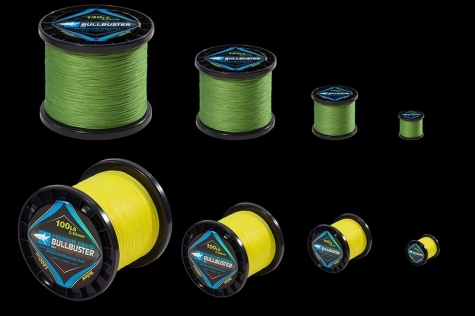 While spooling your reels at a tackle store may be easy, it often takes a lot of time to get out there and you may need to wait for other customers to be served. This is not conducive for a spur of the moment fishing trip, or a night after day 1 of a tourney re-spool. Its always good to plan ahead. Having what you need for the reels you already have is a good place to start. 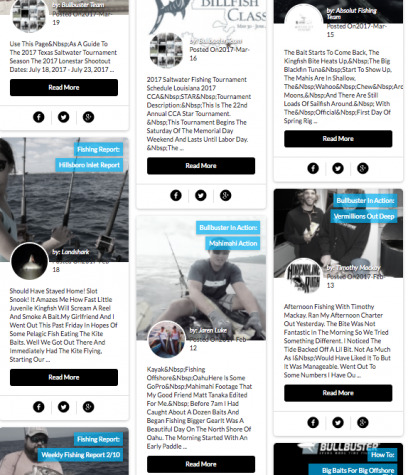 Check out our handy tool that helps you to figure out what fishing lines you may need.